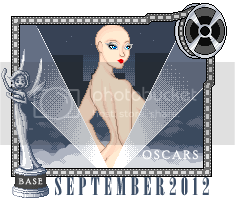 Base of the Month September '12 - GLAM! Oscars given for outstanding Bases. This month's winner is x-dani-x! Please do not PM Em for any reason; contact any of the other moderators instead!